Vyvanse is a drug that is prescribed to treat attention deficit hyperactive disorder (ADHD) in children and binge eating disorder in adults. However, the drug can become addictive when abused. It is, therefore, important to be able to detect symptoms of Vyvanse abuse because continual use can cause over-dependence on the drug. Like all the other addiction, Vyvanse addiction can be overcome once the Vyvanse symptoms have been detected and acted upon appropriately. What Are The Emotional (Psychological) Symptoms? What Are The Behavioral Symptoms? What Are The Extraordinary Symptoms? Why Is It Important To Know The Signs Of Vyvanse Use And Abuse? Prompt detection and appropriate response to lisdexamfetamine signs in some severe cases can be the determining factor. Often, Vyvanse can cause tiredness. Since the drug is prescribed as a treatment for ADHD, patients abusing the drug may develop resistance over time. This, then, leads to the patient increasing the dosage, although Vyvanse dosage is determined by weight, to keep up with the increasing resistance. Lisdexamfetamine increases the dopamine and norepinephrine levels in the brain both which function as neurotransmitters. Norepinephrine is used to mobilize the body for action while dopamine stimulates pleasure and reward in the body. An increase in the release of these two chemicals in the brain can cause unprecedented psychological symptoms in the patient. In some cases, the Vyvanse overdose symptoms such as depression result of imbalanced hormonal levels in the brain. It has also been reported that 40mg of Vyvanse lasts about 4 hours in the brain. There are several personality and behavioral changes that can be considered as signs of Vyvanse abuse. It is a red flag when someone who used to be friendly and sociable becoming more reserved and socially awkward. Therefore, seeking professional help from rehabilitation centers should be considered. However, one’s behavior is relative, and these signs can be not related to lisdexamfetamine abuse. Hence, changes should be monitored over time. 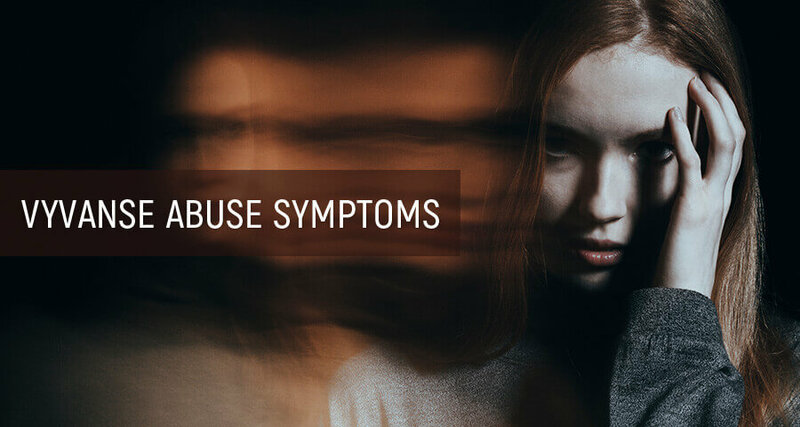 Due to the severity of certain conditions such as heart disease and hyperthermia, Vyvanse addiction symptoms can result in sudden death of prolonged abuse. Early detection of lisdexamfetamine symptoms in some cases could be the determining factor in whether the victim lives or dies. 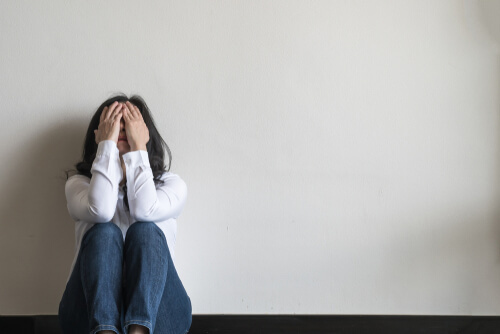 For parents, it is critical to know the signs of Vyvanse abuse because they need to prevent their children from becoming dependent or addicted to the drug. According to the National Institute of Health, 22% of Canadian students who took amphetamines either sold or gave them away willingly. College students, in particular, abuse the drug to manage education or social life. First of all, try to find out more information on Vyvanse abuse signs via online research or seeking a doctor’s advice. Talk to the victim, giving assurance of support and care, despite what they are going through. Offering support will help the loved one be more open about their drug problem. Encourage the victim to seek professional help in rehabilitation centers as such centers are better equipped to deal with Vyvanse drug interaction and abuse. Once an addict has agreed to seek treatment, stay involved in their lives as a sign of reassurance that everything will work out in the end. Seek therapy. It can be difficult seeing how a loved one undergoes the symptoms of Vyvanse addition or withdrawal. Also, avoid feelings of guilt. Vyvanse abuse symptoms can have adverse effects not only on the substance abuse victim but also on family and friends. It is, therefore, important to get professional addiction treatment in the rehabs and drug centers, once these signs and symptoms have been noticed. Seeking this kind of assistance will help one struggling with Vyvanse addiction overcome it in a safe environment.